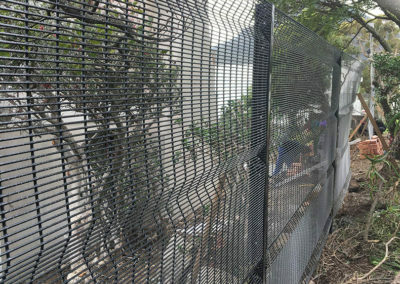 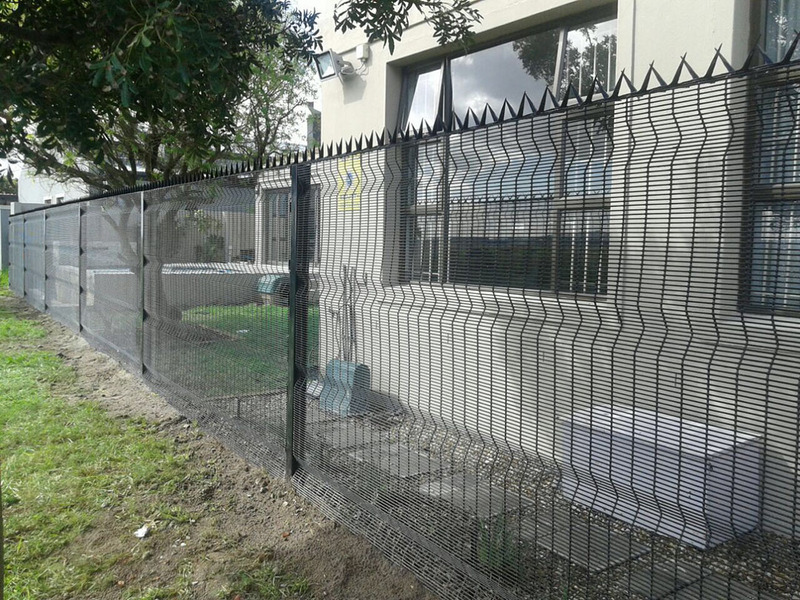 Developed in collaboration with the architectural profession and Defence Agency tested, ClearVu Invisible Wall is the world’s only design-inspired, recognised high security barrier. 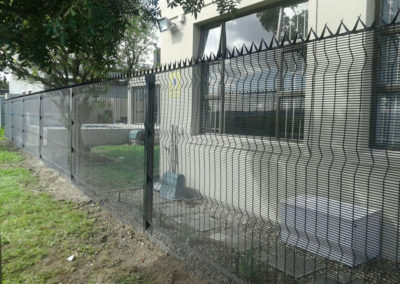 ClearVu’s crisp, unobtrusive finish enhances the appearance of any property. 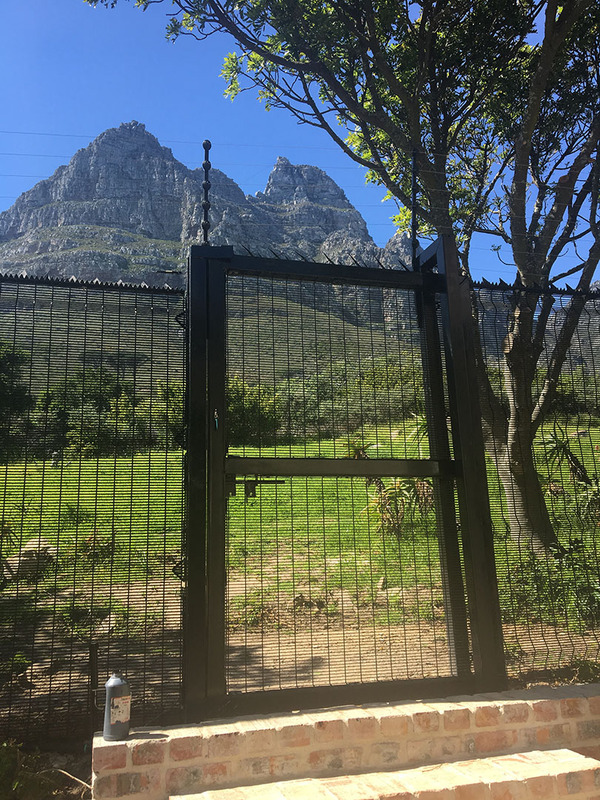 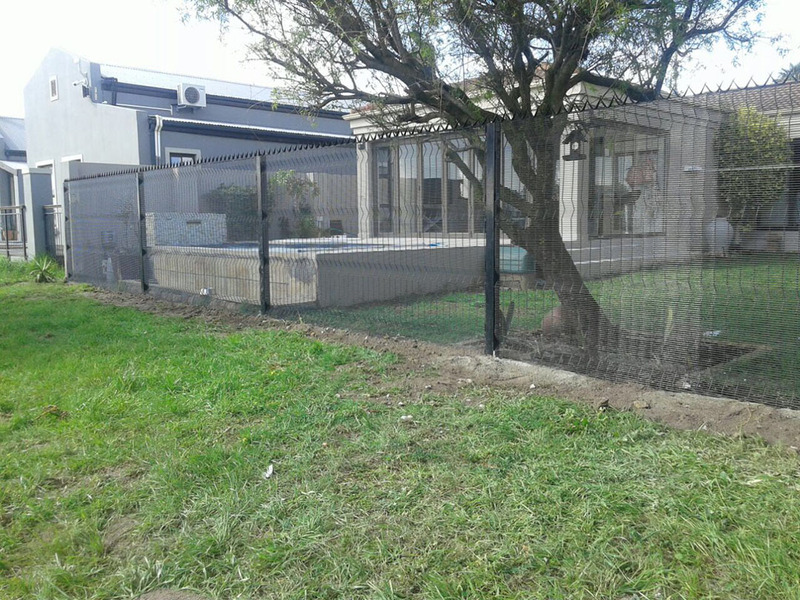 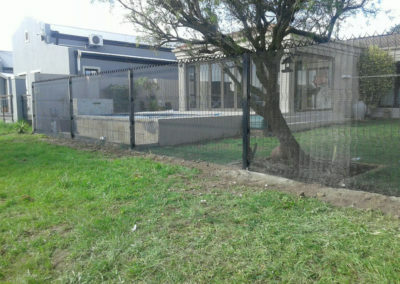 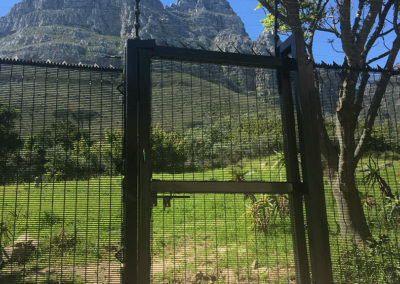 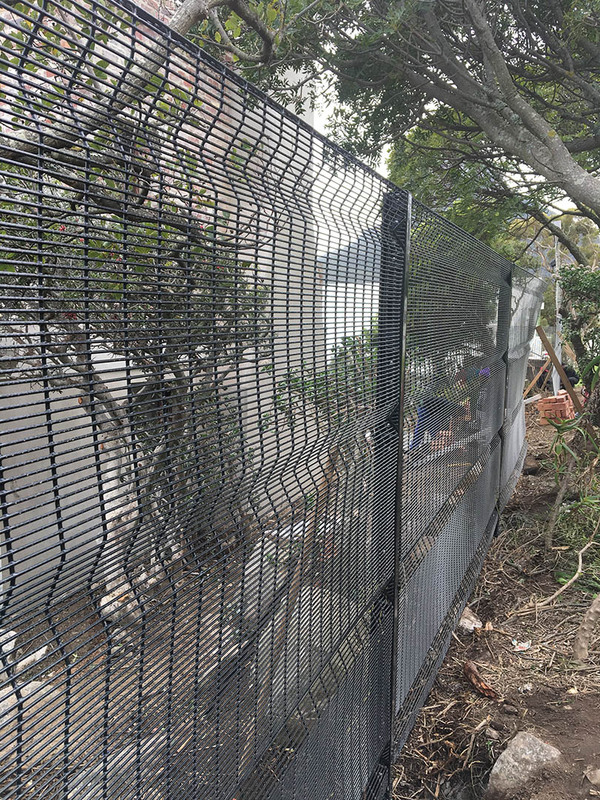 Four unique features make ClearVu fencing a wise investment when considering options to secure your perimeter.